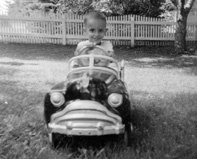 New Years Resolution – More Exercise… for my vintage sports cars! It’s the start of a brand new year and with that comes New Years Resolutions… almost everybody resolves to get in shape and stay in shape. 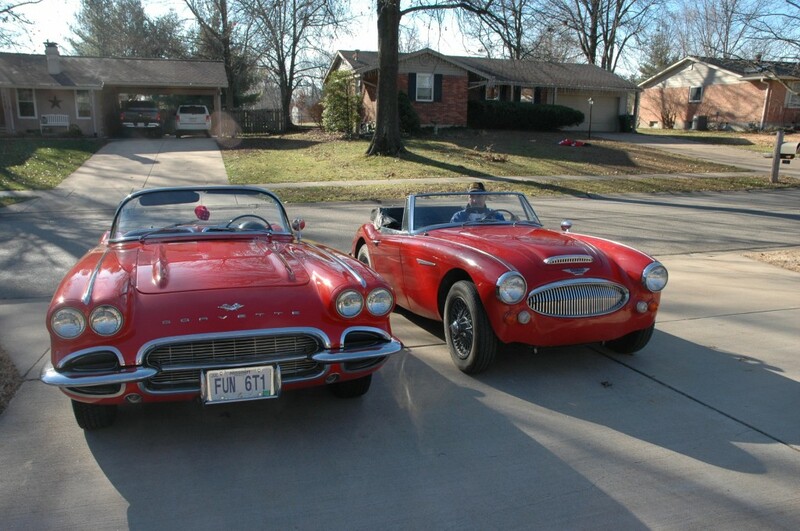 I plan to do the same for my 1961 Corvette and my brother-in-law’s 1967 Austin Healey 3000 which I maintain for him. 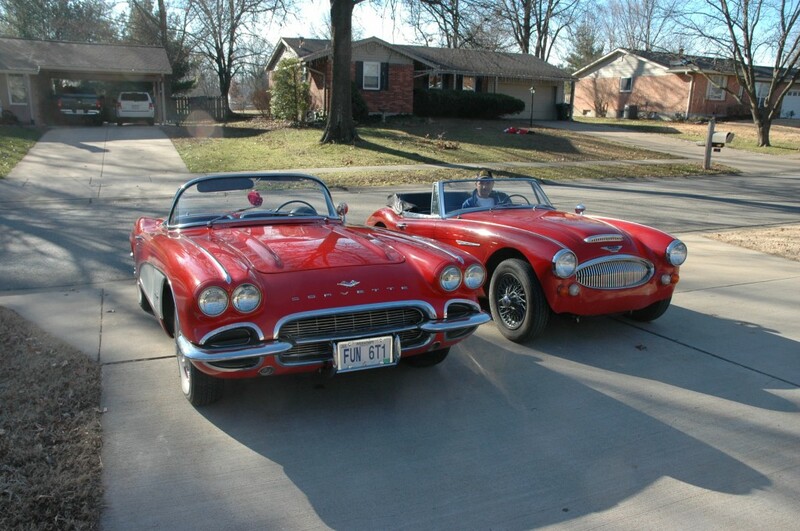 December 31 brought unseasonably warm and sunny weather to the mid-west so I took out both cars for some roadwork. My Corvette started right up and once it warmed up it ran well… as well as a 306,000 mile 51 year old sports car should be expected to run. The big Healey was another story, the SU carburetor float valves were stuck and I had to pull the tops off the carbs and clean them up. Once started, the big 6 cylinder Healey purred like a kitten, a kitten with a lot of power and not a lot of brakes. Both cars got lots of road time a maintenance plan and a workout regimen to keep them in shape. We visit the Hot Rod Garage… a must see when in Tulsa! We visit the Auburn-Cord-Duesenberg Company… Amazing! Copyright © 2019 Flashback Racing – .